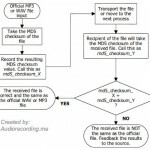 File management is often a problem for engineers and producers in home recording studio. 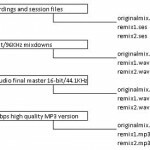 The result is a mess and highly disorganized file structure for recording projects. As a result, things can be delayed, aborted and re-do if these files are not taken care of. 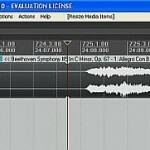 This post will recommend the best solutions for file management in Reaper digital audio workstation. 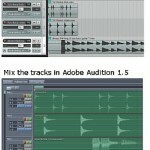 This will hopefully work with any DAW and operating system you are using. Let’s get started. 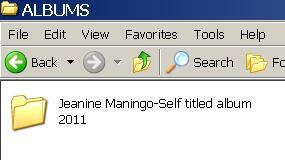 Everything starts with a project name. This project can be an album or a song project. An album project is more complex as it contains a lot of songs on it. Let’s use an album example because this is mostly the goal of most home music production projects. 1.) Start by creating a folder named “Albums” in your biggest hard drive (ideally dedicated to saving audio or audio recording projects). This means all album projects are in this folder. This makes it easy for you to locate. This is important because if the same artist will be recording in your studio more than once, you can easily locate the previous album projects for reference. 3.) Go inside the current/empty artist album project folder. 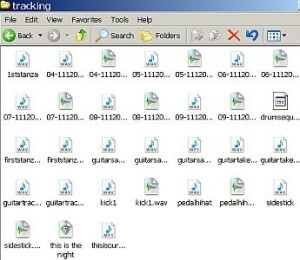 Create a new folder for each song to be recorded and produced. Therefore you will be using the song/track title as the folder name. a.) 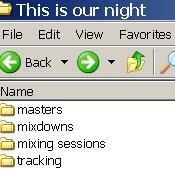 tracking – this is the folder where you will be saving all your recorded tracks.